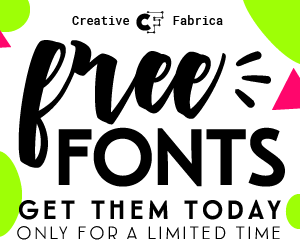 Every so often you come across a company that makes a product that you feel good about buying. Instead of just something you need, or even a great product, the company stands for so much more than selling something. Compassion Brands is one of those companies. Compassion Brands was started as a way to make fashion mean more than just a trend. Fashion that makes a difference as a financial charitable donation and as a reminder to those you wear it, and those who see it, that you are not alone. Bullying is a cause that stood out to our company not only because of the large role it plays in our society today but because unlike other issues plaguing our world this cause has a solution; Be kind to yourself and the people around you! Compassion Brands sent a couple of items from their anti bullying line. This lovely Love Necklace and a Love Your Selfie tank top. 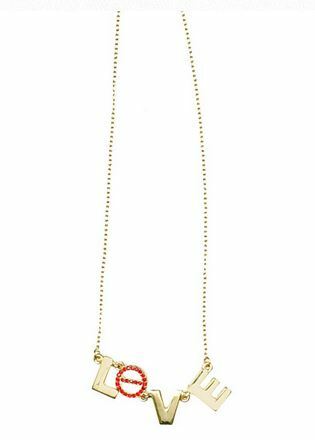 The necklace is 18K Gold Plated with Swarovski Crystals. It comes in your choice of red, black or clear crystals. It features a sturdy lobster claw closure and looks great dressed up or dressed down. 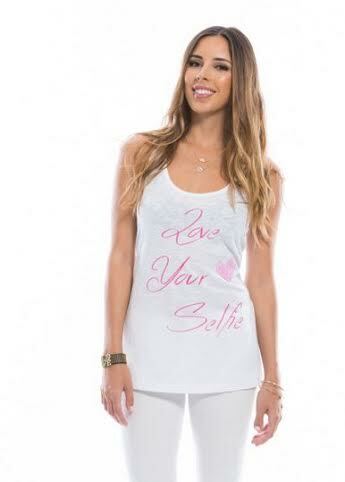 The Love Your Selfie tank is comfortable and so cute. In this day and age of selfies galore, it is a fun play on words. This tank has a deep scoop neck and racer back. It is silicon washed for a super soft feel. The tank is very comfortable and is great for layering in the cold weather. You can shop Compassion Brands online and help support a great cause. 33% of royalties derived from licensed sales are donated to charity. What a nice necklace and shirt by Compassion brands. I like that they donate to charity when You buy their products. I will have to take a look at what they have!